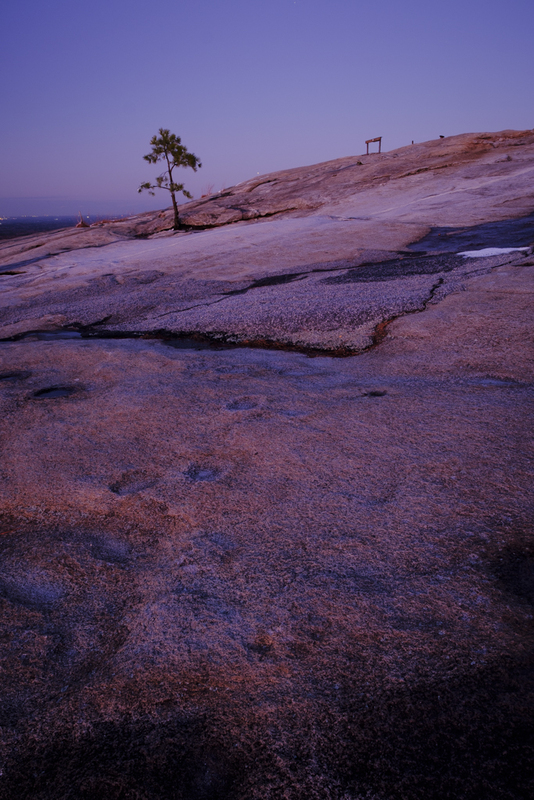 A single tree atop the "Stone Mountain". I made this image in Stone Mountain Park in GA. This is a frequented location for me as it is only a 5 minute drive from home and features plenty of nature photo opportunities.